On a balmy Thursday evening last October, flying smoothly aboard a Eurowings jet, I was reflecting about the future direction of aviation – and how much it will need to change. I was returning from the European Aviation Summit in Vienna, which had been organised by the Austrian Presidency of the EU. As usual, the event brought together the EU institutions, Member States’ representatives, the industry at large and unions. Colleagues, friends and many other familiar faces. The event was about charting the way forward for the EU Aviation Strategy, which is focused on developing air connectivity with external markets and facilitating aviation growth. Yet, for the first time at such an event, social issues ended up taking central stage. Crew working conditions, “bogus self-employment & pay-to-fly models” and social dumping were discussed at length. Calls were made by States for a more ambitious European social agenda for aviation, in stark contrast with their reluctance to give more competence on these matters to the EU. Some may be tempted to see these discussions as only relating to the practices of a specific airline. That would be a mistake, because above and beyond these social issues, aviation growth somehow ended up being questioned. One Transport Minister talked about the need for aviation to be “less about quantity and more about quality”. Another high-level participant said pointedly that “aviation growth cannot continue unchecked”. All this reflects the increasing societal pressures weighing on aviation (and all other sectors), calling for business to become more sustainable – and to contribute more to society. These pressures largely originate in the backlash against globalisation that erupted in the aftermath of the global financial and sovereign debt crises. Amplified by social media, digitalisation and citizen’s movements, they now largely define our new political context. 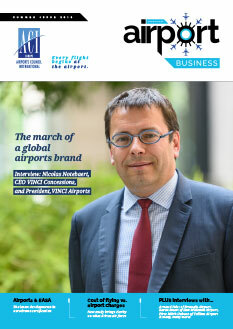 What are the implications for airports and more generally, for aviation? Clearly, the usual way of doing CSR (Corporate Social Responsibility) is no longer good enough. If we want to secure our license to operate and (possibly) grow, we must lead a paradigm shift in sustainability. This requires rising up to the challenge of new & expanded social responsibilities – which we need to integrate within our own business goals. 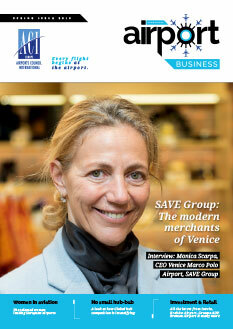 It is about reconsidering the type of value airports create and the way they create it. 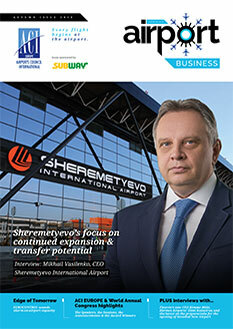 For Europe’s airports, that means pushing forward the boundaries of our business transformation. Over time, airports have evolved from being B2B (Business to Business) to B2C (Business to Consumer) – they must now contemplate moving towards becoming also B2P (Business to People). This is the airport business’ next frontier. Of course, there is no textbook on how to do this. Where do we start? What scope? Each airport operates in a different local environment – where demands and expectations from local communities can significantly vary. Yet, there are avenues that can be explored as a starting point. These include defining a social purpose as part of the corporate purpose, committing to strong values and ambitious environmental objectives, increasing the outreach and contributions to communities, leveraging the airport function as a local living space & multi-purpose facility and taking initiatives that allow the airport to be a cultural ambassador and become part of the local collective narrative. 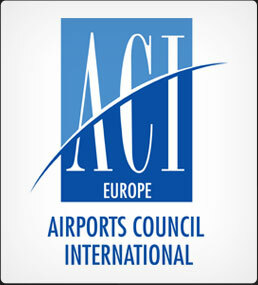 For its part, ACI EUROPE has firmly committed to support and lead the airport industry in that direction. Last June, our Board mandated us to develop within a year a comprehensive sustainability strategy for the airport industry, including the definition of initial sustainability metrics. 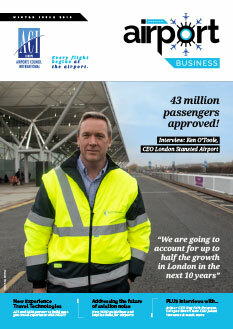 We have started working on this supported by a number of airport members – and we truly relish the challenge. Several European airports are already doing inspiring work in this regard and we are taking stock of those concepts and projects as part of this exercise. ACI EUROPE also made clear at the Vienna Summit that the EU Aviation Strategy needs to place a greater focus on sustainable connectivity. 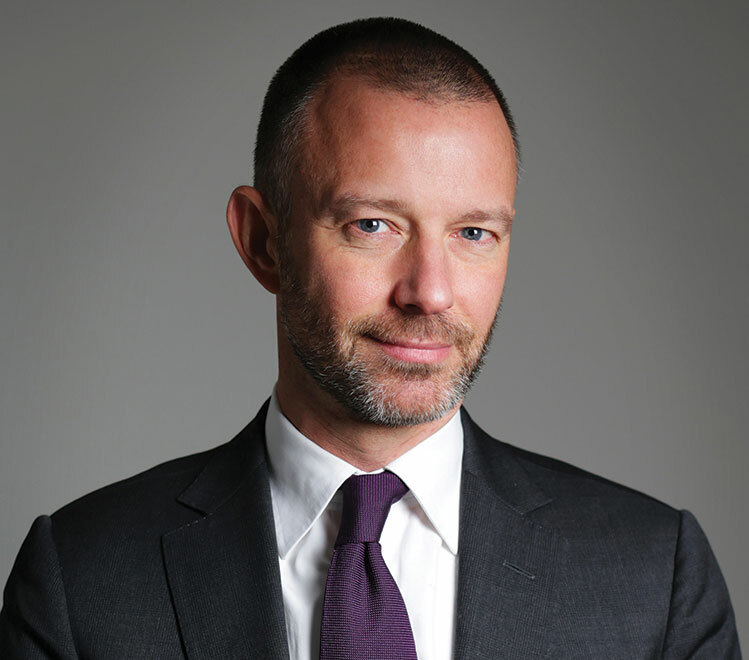 The policy framework and its narrative should evolve to build on the industry’s commitments and initiatives and to further incentivise all actors. There is much work to be done together. Looking at the top sustainability issue of Climate Change, the latest IPCC (Intergovernmental Panel on Climate Change) report is a stark reminder that we all need to act quickly, decisively and audaciously. It’s inspiring to see how high some airports are aiming. The goal set by AVINOR for all short-haul routes from its airports to be operated by electric-powered aircraft is a great example for others to follow – as is Heathrow Airport’s ‘Grand Innovation Prize’, which will reward the first airline operating an electric-hybrid commercial air service from the airport with £1 million waiver in landing fees. In an industry as fascinating as ours, with many passionate hearts and talented minds, what other good ideas can our industry bring to the table? It’s time to find out.